What made you create LWE? All three of of us have been working in the rave scene for the last 20 or so years. LWE was born when our paths crossed nearly eight years ago. Weirdly it was the closure of Matter that brought us together. Will was the booker there, I had some shows booked in and so there was content and events that needed a home. Will and I found a space and Alice was the one to make it viable in a temporary space, having worked in ‘production’ a various festivals. LWE’s starting USP was, and still is, very simple; offer artists, labels and ravers an alternative to going to your usual clubs. Giving the brands and DJs a blank canvas space where they had the opportunity to bring to life their own production ideas and deliver a bespoke event experience. At the time this challenged a scene that was dominated by venues. How did the three of you meet? Who does what? Alice and I met when Alice was working full time for a DJ management agency, touring with their acts on the weekends and sorting the logistics during the week days. I had previously been a promoter in London, regularly promoting events at Turnmills, SeOne, Camden Palace (Koko) and Brixton Academy etc. I wanted another challenge so I joined as a part time agent. It didn’t last long as I went back to putting on parties in venues. This is when I met Will. He was the booker / promoter at Matter (fabric’s sister venue in the O2 arena). I did a few shows there but they shut down the week before one of my shows. He helped me move the show to what is now The Electric in Brixton. Alice wasn’t part of the picture at that time. 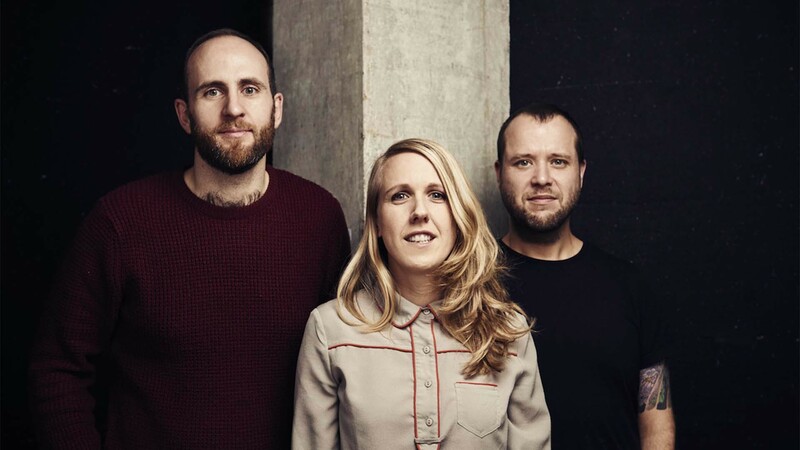 Putting on shows in venues was a job that Will and I had covered, it was once we headed into unconventional spaces like warehouses that we realised we needed someone organised on the team and that was when I got back in touch with Alice. Nowadays Will heads up all talent and bookings, Alice handles operations and oversees the production side making all the nuts and bolts work, and I lead on marketing, sponsorship and basically sell the tickets. 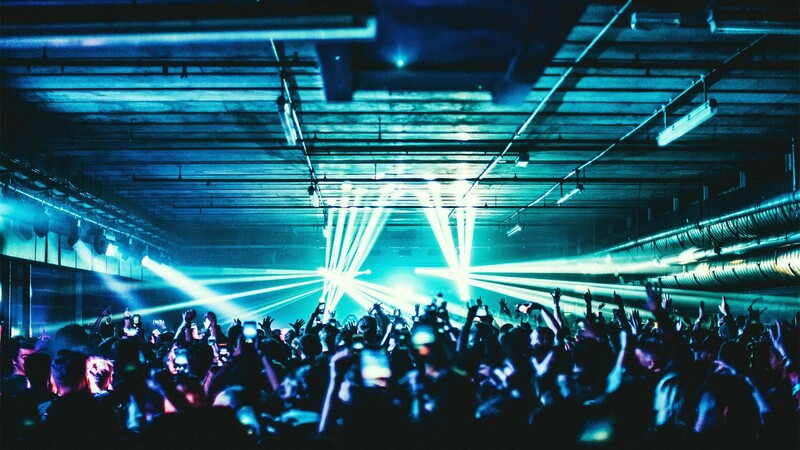 What exactly defines an ‘underground’ event? Now that’s a difficult question… by the nature of the music, all the events are essentially underground, but as the scene has grown and the music enters the mainstream I guess it can be defined by the size of the event (usually very small), the location (usually an unknown location) and the type of artists performing (usually the lesser known acts with a sort of cult status). It’s a challenge, every day carries different issues that need solutions, finding new exciting spaces, selling the tickets (if an event isn’t performing as it should be), keeping the team happy and motivated, dodging the industry politics… but ultimately it’s seeing the end result and all the work coming together in the form of a successful event. Some 'best parts' include the time we discovered Tobacco Dock, stepping into Printworks for the first time or finding Boston Manor Park and making it the home of Junction 2, these were all very exciting times! Dealing with council, residents, complaints, difficult customers and issues that arise from events usually related to how customers and staff behave on site rather then the systems that have been put in place… and you can’t beat the pain of when an event is not selling! What was your first event? Were there any hairy moments starting out? 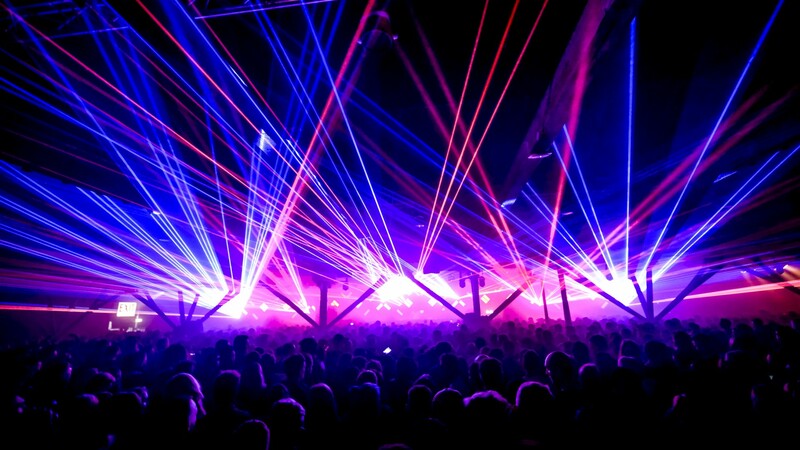 Our first event as LWE was Pryda at Great Suffolk Street on Saturday 31st July 2010. Hairy moments always seemed to be based around a lack of proper company structure, lack of money and learning how to operate in unusual spaces. Who’s been your favourite artist to work with? Loads of wicked artists across the years and probably a question for Will as he deals with the artists on a day to day basis. Adam Beyer is an easy one to single out as we have worked with him since the start of LWE in 2010 and now as partners in Junction 2. Skrillex was great – a lovely chap – and when we first booked him we had no idea just how popular he would be, we gave him his first ever UK show. 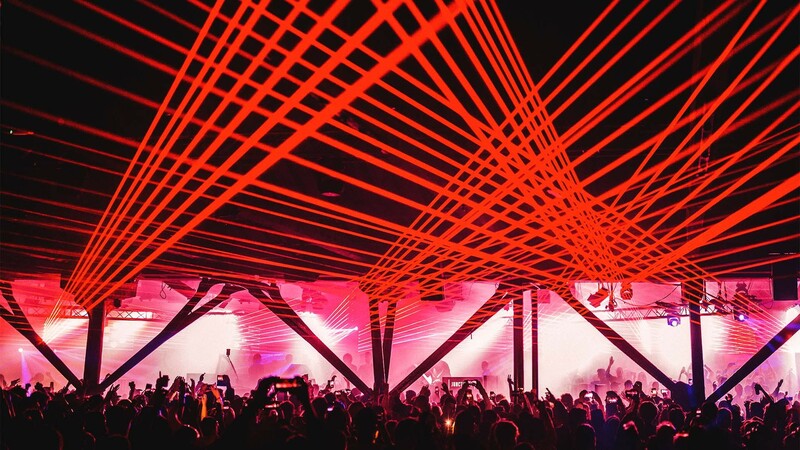 We also always love seeing Chris Liebing. There are many more and now I feel bad for not including them all! 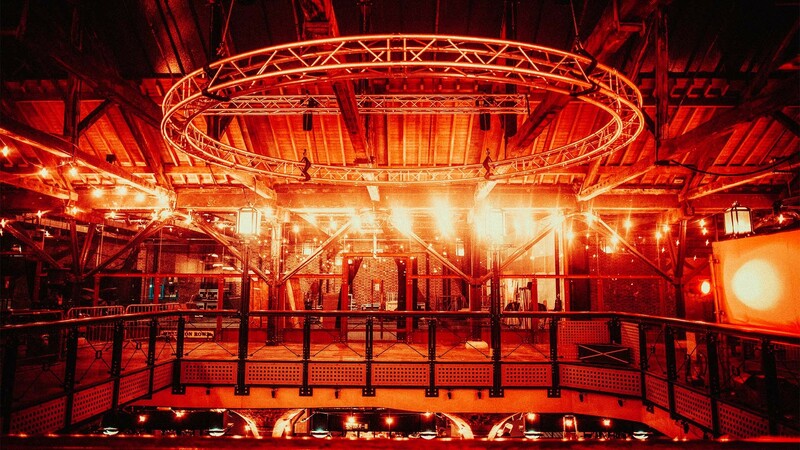 You’ve hosted parties at some pretty cool venues – which was your favourite? 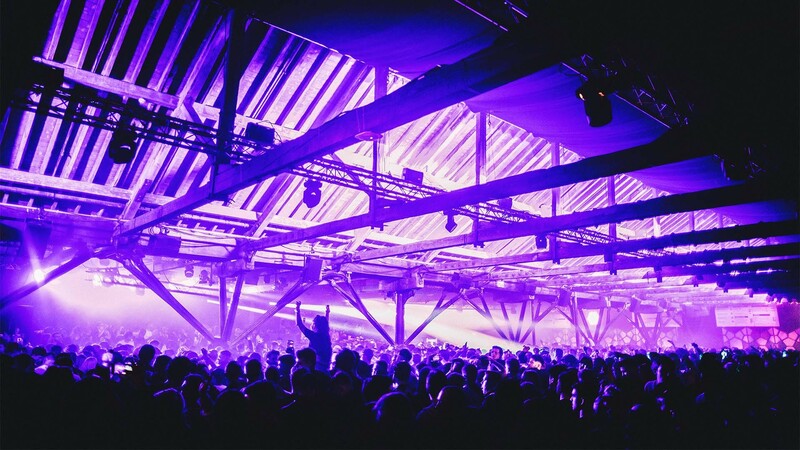 Tobacco Dock is still my firm favourite, it’s such a unique space with three rooms of music that look and feel completely different. 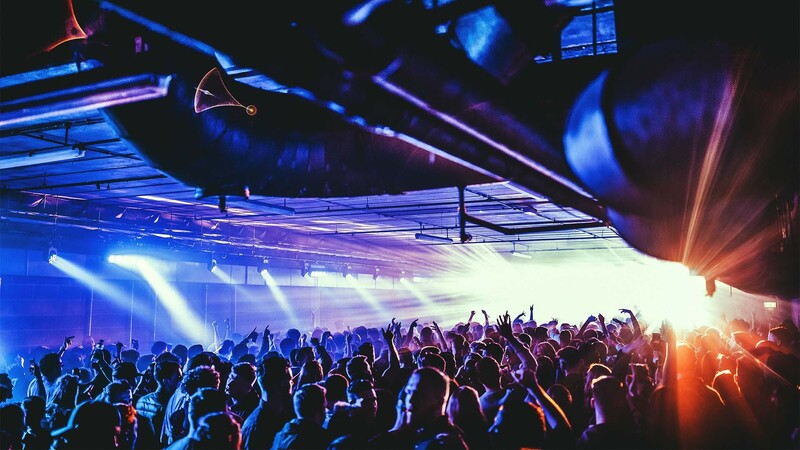 Tobacco Dock ticks all the boxes - indoor dance floors, outside walkways, lots of different bars, food areas, rooftop views and all within the confines of a grade 1 listed building from 1811 in East London. How do you go about finding venues for a party? Venues just used to land on our lap, either through a contact or word of mouth but usually because we have walked past them on the way to a meeting! Nowadays it is getting harder and harder and we have a permanent venue finder on the team. You need to look for somewhere where you can make lots of noise, one of the biggest issues we face is the proximity of potential locations to residential property. You always need public transport and with a tube station comes residents. This means some spaces might look amazing, and have a warehouse feel that we're known for, but they might not be feasible if they're too close to where people live. We generally look for something with striking features or large open spaces, or ideally both. Sometimes the less it looks like a 'club' the better! Railway arches, car parks, old factories, train stations, warehouses and old shopping centres are just a few places we have used in the past. We're pretty sure the people that built them would have never imagined thousands of people dancing in these places years later, but that's part of the beauty of it. 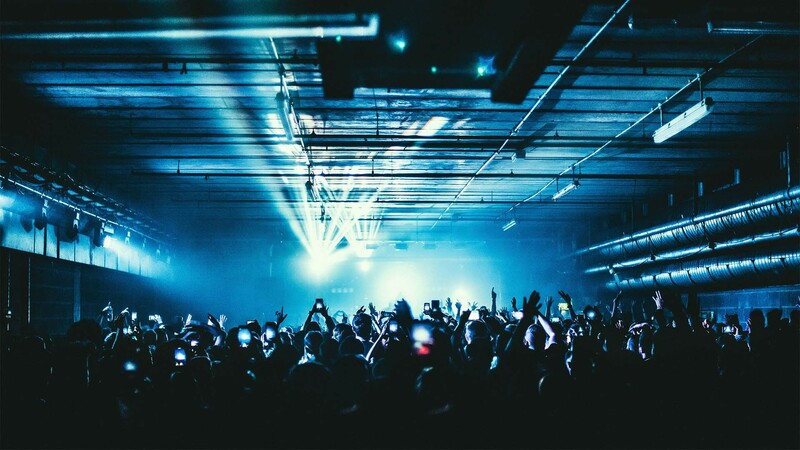 What was the thinking behind Printworks London? It’s an amazing space in a great location with fantastic sound levels… What’s there to think about! The first time we stepped into the space we could see the huge potential and it was a great contrast to what we were offering at Tobacco Dock. 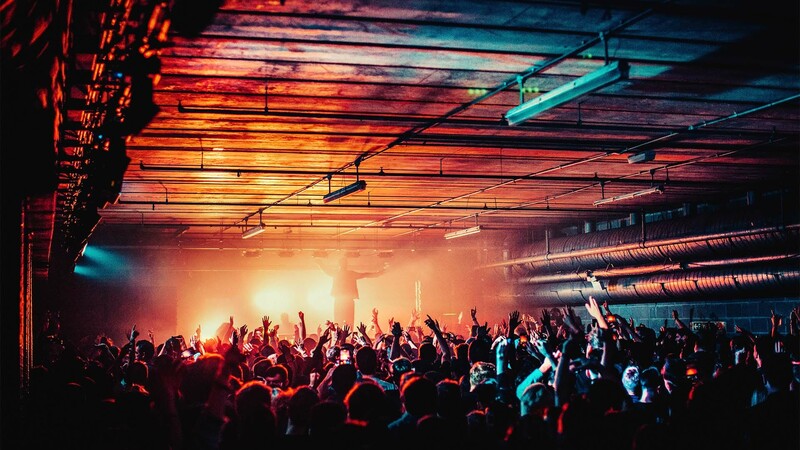 Tobacco Dock has more of an indoor festival feel with some many spaces to explore and 3 rooms of music, Printworks had high ceilings and the music was focused on one room. We developed, produced, promoted and booked all the first two seasons, with our last event taking place on the 1st January 2018, we are no longer involved in the project, it was a difficult decision to chose to leave and not taken lightly. Were you surprised by the success of the project? Not at all….well maybe just a little, but the launch of the space happened at a perfect time when there was loads of negativity in the press surrounding music events and venues and everyone was looking for a good news story. If you really want to go for it start promoting your events - but that can be a long, hard and expensive journey! 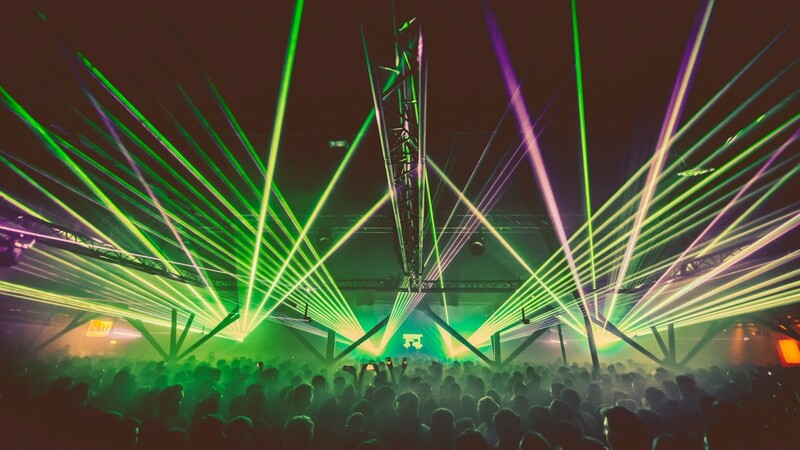 We try to keep Tobacco Dock special with only six events per year, less is more. One of the reasons we decided to leave Printworks was the idea that too many events isn’t helpful for the scene overall. Follow your passion, get internships to learn the ropes, help out were you can, meet people along the way and either follow the route of finding a company you want to work for or if you really want to go for it start promoting your events - but that can be a long, hard and expensive journey! To keep developing our festivals, finding new and exciting spaces and projects and to keep challenging what people’s expectations are.